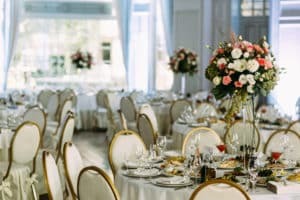 When you are considering renting a banquet hall, there are excellent reasons why it pays to do so rather than try to do everything on your own and in your home or on your property. 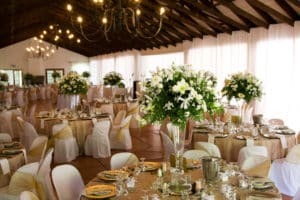 A hall can be an ideal setting and can be adapted for any type of unique celebration, whether it be for a wedding reception, birthday or anniversary, holiday party, family reunion, retirement party, corporate get-together, or any type of special occasion and when you rent a banquet hall you can tailor it to exactly what you want. 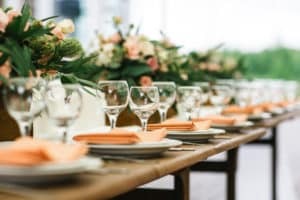 If you choose to use their catering offerings and let them provide the tables and chairs and tableware, all that work as well as other chores and site preparation are taken off your shoulders. Often you will get a discount on the catering, with a variety of packages and food choices, when you rent the hall. 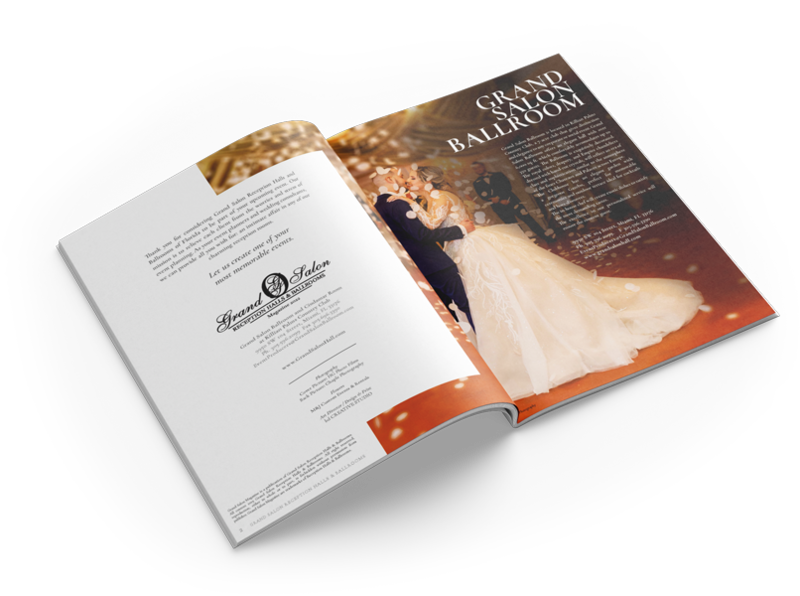 A certified event planner on location can help you with all the details necessary to have an ideal celebration and also can recommend a reliable florist, photographer, hair stylist, and any other personnel that the hall itself does not provide. The hall will be spacious and able to have a lay-out to accommodate any size gathering, and the location will be stunning with its own special attributes. Perhaps you would like to start off on a covered patio or porch and then move inside for the dinner. The hall will often have a band or disc jockey that is available for rent, or they can recommend an appropriate type of music that would please your taste. You might be able to have the hall do the decorating, to your specifications, unless you prefer to do those yourself with your own creative team of family and friends. If children are going to be invited to the occasion, some halls will provide a separate area with toys and games to amuse them. If the plans are for a wedding, the same room can be used for both. Their staff will re-set the room in between while the celebrants are on the patio or in another adjacent room having a cocktail hour. The banquet hall will tie the whole fairy tale experience of your very special occasion together in one total detailed package in just one location with all services provided. That will create relaxed and unforgettable happy memories. When you rent a banquet hall from Grand Salon Reception Hall you’re investing in the best service unmatchable by anyone else.